The following Personal Branding Portraits were taken for Joanna Zaremba Movement. Welcome small business owners & fearless entrepreneurs! 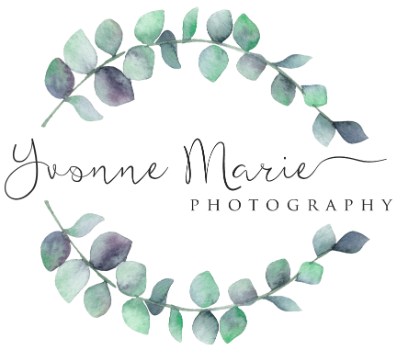 Are you looking to tell your story of you, your brand and your business through beautiful images? Your Brand is a part of you. Share it with your potential clients! People are more likely to hire you & trust you when they feel a personal connection. Personal branding is like taking a magazine or newspaper feature look at you, something a bit behind the scenes, not just of your business, but of your life too. I want to help you find the stories you want and need to tell about your business and brand. I'll customize your story, your way. You will receive access to your private image gallery. Print release included. Book your Personal Brand session today!